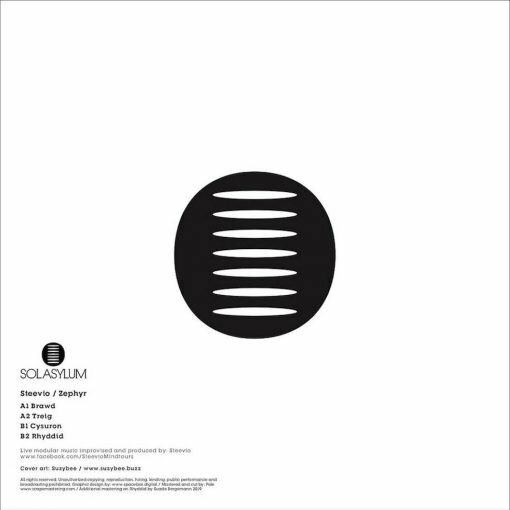 In celebration of their five-year anniversary, Sol Asylum is proud to present its fifteenth release on the label. This time around Freerotation co-founder and modular synthesis master, Steevio delivers a fresh cut of his distinctive modular sound. Finishing off the package is a stellar artwork from his partner Suzybee that is not only beautifully intricate but delivers an important message. 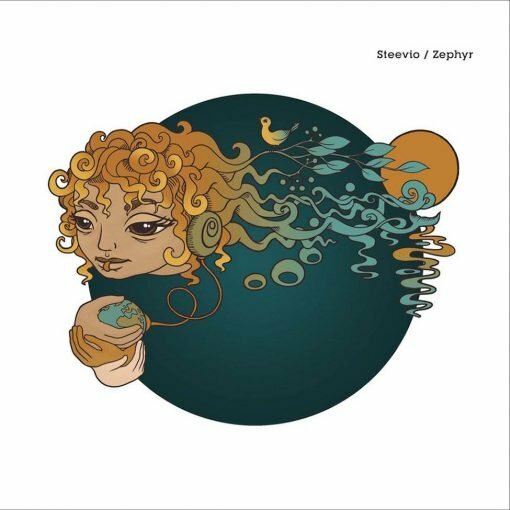 Zephyr’ presents Steevio’s signature on the fly improvisational approach to creating music in real time with his complex modular set-up. Each track presents a different mood of his infectious analogue shuffle, sophisticated melodic lines and ever evolving sequences that will transport the listener directly into the future. More items from " Sol Asylum "
More items from " Steevio "